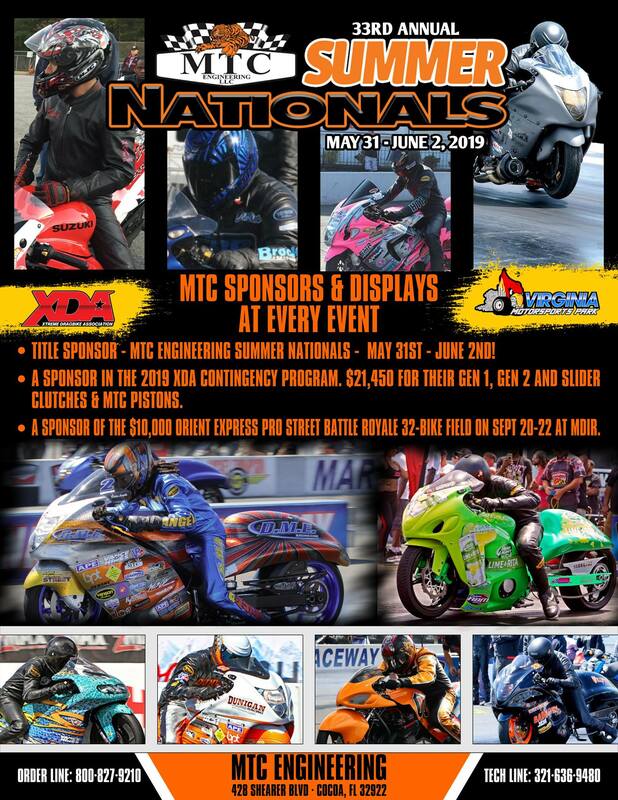 MTC Engineering supports its customers by supporting the events that they participate in. 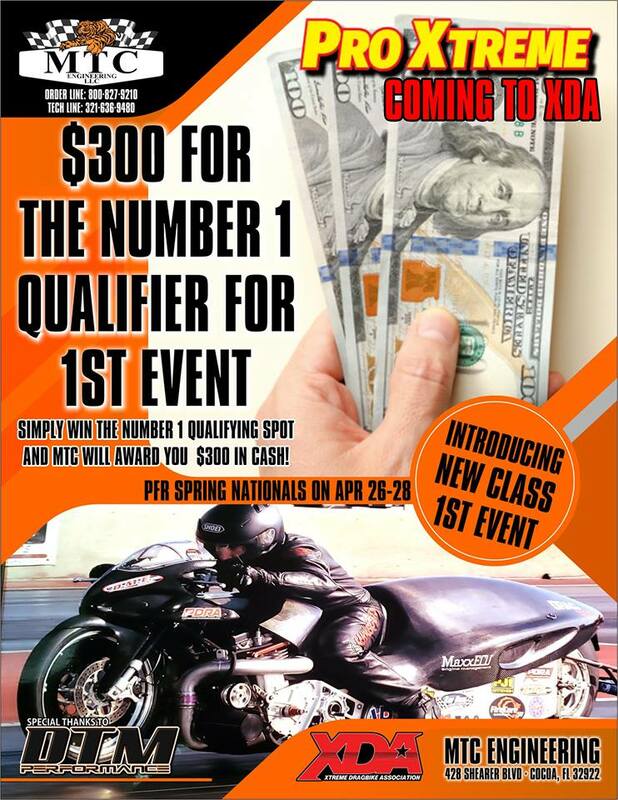 MTC Engineering is giving out $300 to the #1 Qualifier at the first event of this new exciting class. 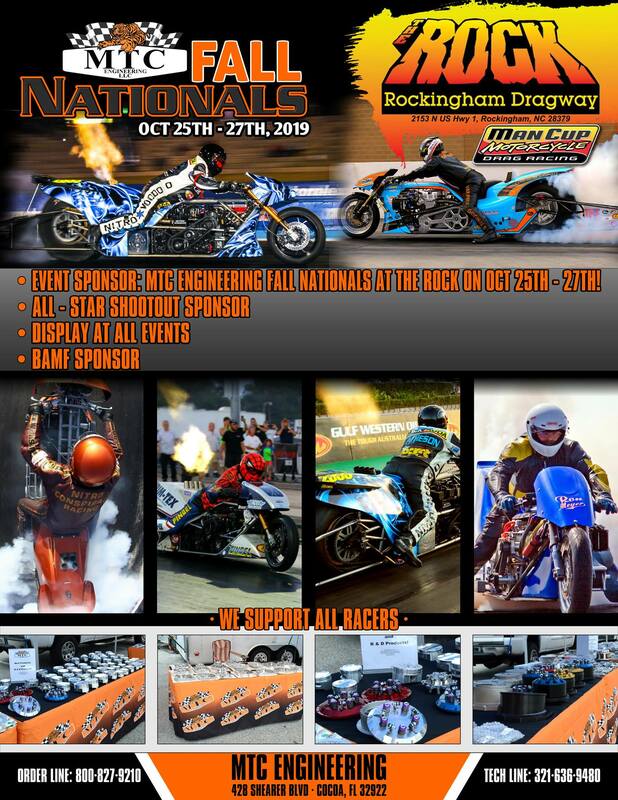 Special thanks go to Jason Miller and Dan Wagner for organizing this class.